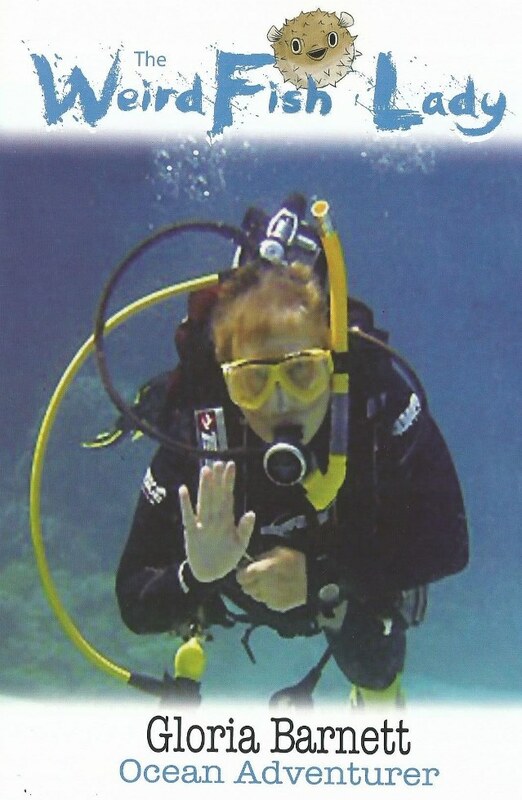 Scientist, author and undersea explorer Gloria Barnett invites pupils to discover an exciting new world. Drawing on her extensive knowledge and experience, Gloria will introduce children to creatures and habitats that make the sea such a wondrous place. Design your own underwater day. Mix and match activities can be chosen from any of these areas: illustrated talks and discussions, science and art workshops, research adventures, original film clips of really weird creatures and story-time. ….. and be prepared for your pupils to get very excited !